This Binding Love Spell is notable for its simplicity and effectiveness. Before doing this spell you must gather all the materials. The indication about the moon phase is very important.Remember that magic is the art of the details.However there are some equivalences that you can take. 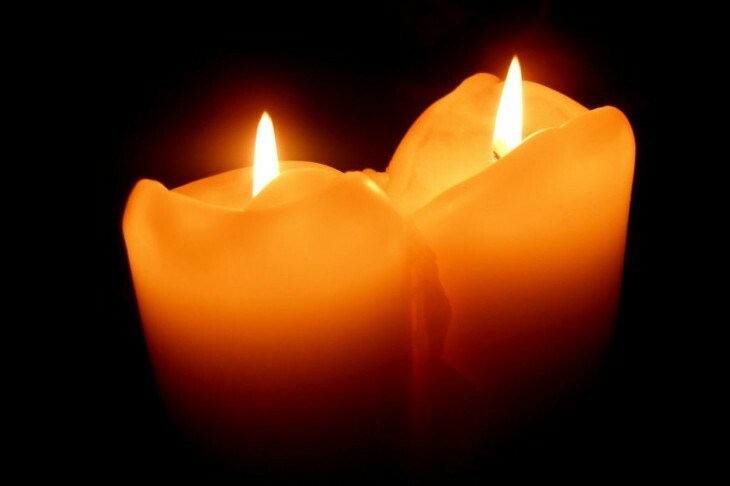 For example candles any color can be replaced by white candles. Myrrh Incense can replace cinnamon incense. These are not of great purity. Use pure incense in esoteric stores come in cones. The results of this spell are variable in terms of time. Remember this is not an exact science. This ritual should be done on a Saturday night when the moon is not full or new. First, pick up the mirror with your right hand and submerge it in the water 3 times for five seconds each time. Then remove it and dry it with the red handkerchief. Once dry place it before you in a vertical position so that you may see what you are doing. Place the six candles on a flat surface in a rectangular shape. In the center place a handful of salt and a handful of violet powder. Inside a clay bowl place the myrrh incense, the charcoal, and light it. Once it is burning place it in the middle of the rectangle of candles on top of the salt and violet powder. Light all of the candles alternating the colors. And let burn until both the candles and incense consume themselves. The results will be fast and will astonish you.